FOOTBALL : CRISTIANO RONALDO INJURED IN PORTUGAL - SERBIA CLASH ! - Sports | Sports 24 | Sports News ! Home World Cup FOOTBALL : CRISTIANO RONALDO INJURED IN PORTUGAL - SERBIA CLASH ! FOOTBALL : CRISTIANO RONALDO INJURED IN PORTUGAL - SERBIA CLASH ! FOOTBALL : CRISTIANO RONALDO INJURED IN PORTUGAL - SERBIA EURO CLASH ! 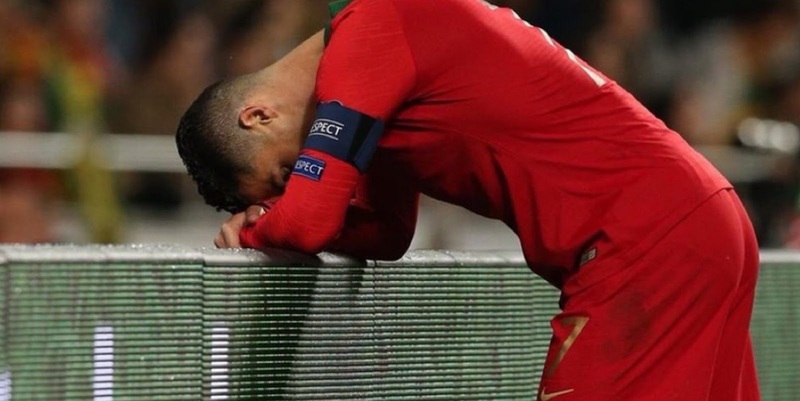 Disaster for Portugal, who lost influential captain Cristiano Ronaldo to a muscle injury just before the interval in Lisbon. Cristiano Ronaldo is an injury doubt for Juventus' Champions League quarter-finals after limping off for Portugal on Monday night. 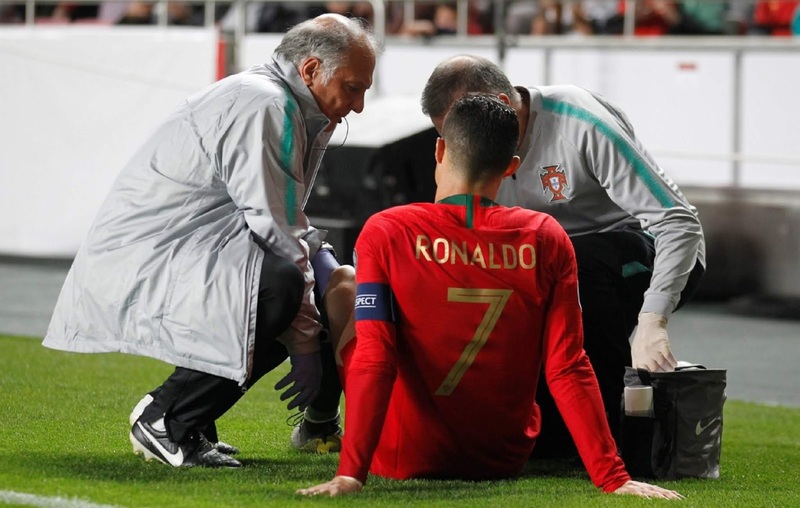 Cristiano Ronaldo has been taken off with an injury during Portugal's #EURO2020Qualifying match against Serbia. CRISTIANO RONALDO: "My injury? I'm not worried. I know my body and in two weeks' time I'll be ready to play again." "I sincerely think we played well in the 2 games. Tonight one of those games when ball wouldn't go in. The penalty was clear, if we have VAR in all other competitions why not here? If you understand football you see Portugal deserves to win both games." "I want to be in National team in the next matches. I was absent for eight months because I needed some time for myself. It was a radical change for me I needed a little time to adapt to my new life in Turin." A tough international break for two of the top players. A worrying sight for Juventus. Cristiano Ronaldo was forced off after pulling up with an injury in Portugal’s Euro 2020 qualifier with Serbia.